It has been two days since a major fire destroyed Ramon’s Village Resort in San Pedro Town…and the hotel’s management is wasting no time in picking up the pieces. Hotelier, Richard Hedrick, flew in from the United States today to assess damages and meet with his staff to discuss the way forward. News Five understands that utilities have been restored to the remaining forty rooms and that business should resume at the establishment as early as this weekend. On Tuesday night, a massive blaze which erupted in Cabana Fifteen decimated as many as twenty-nine rooms fabricated of pimenta and thatch. 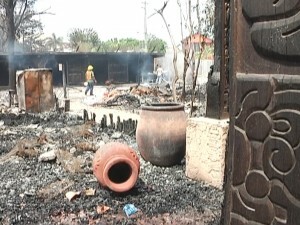 The fire is said to be the costliest the island has witnessed so far with damages amounting to millions of dollars. 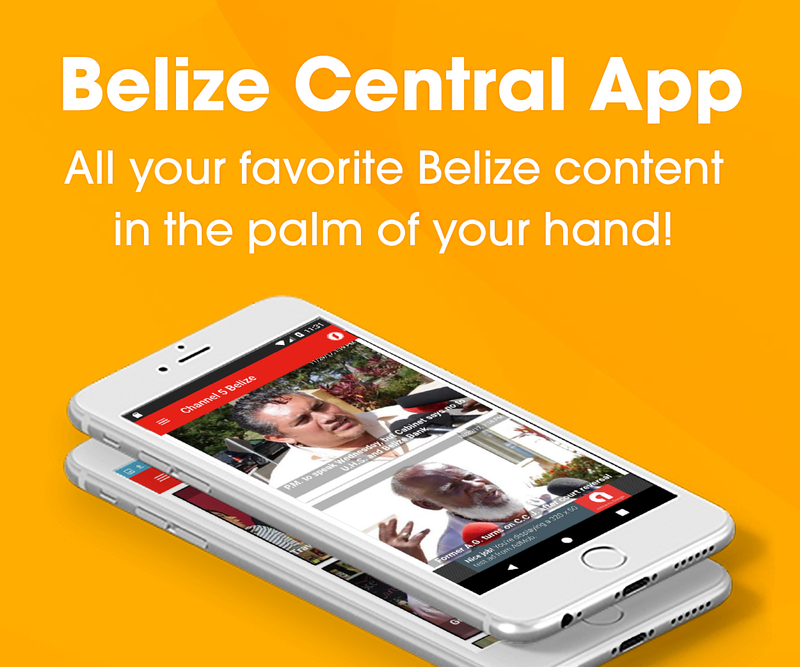 In its aftermath, investigators from the National Fire Service, the Belize Police Department and the Central Building Authority converged on the premises in an effort to determine the cause of the inferno. The hotel, valued at an estimated eight million U.S. dollars, is covered by an international insurance company.